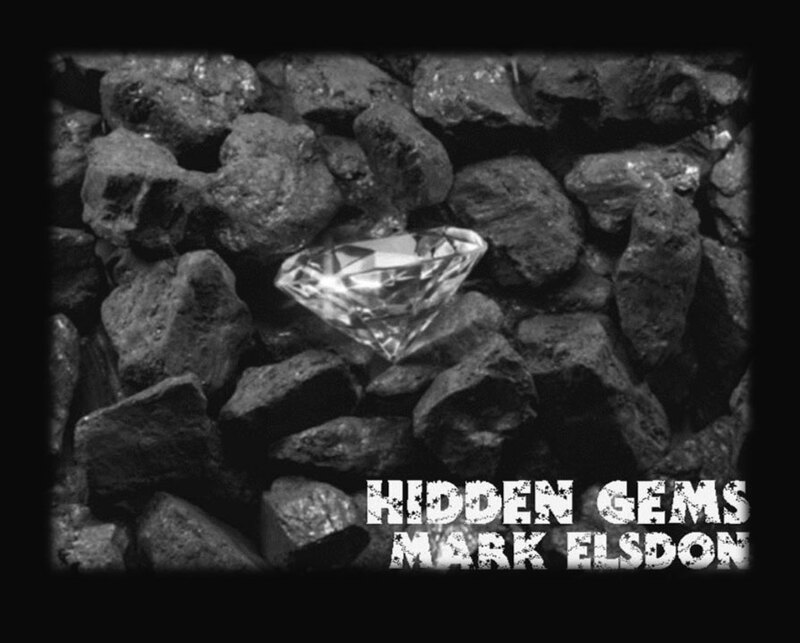 Hidden Gems is not a book of effect descriptions. Actually, you won't learn any effects here; only were to find them. This ebook contains details on 100 killer, overlooked trick that are already published somewhere; book, magazine, eBook, blog or very occasionally a commercial release. These are tricks that define the very concept of 'hidden in print'. In each entry Mark lists the trick, where you can find it, why he loves it and why YOU should look it up. He describes the effect, occasionally the presentation, but never the method. Most are in books that you already own (or should! ), some are in magazines that you can easily get access to and the odd one or two entries will send you on a teasure hunt! If you are on the look-out for great tricks that no one else is doing (and who isnt?!) then you will find a ton of them in here.